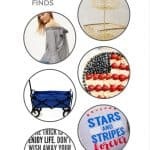 It’s time for some patriotic decor ideas! 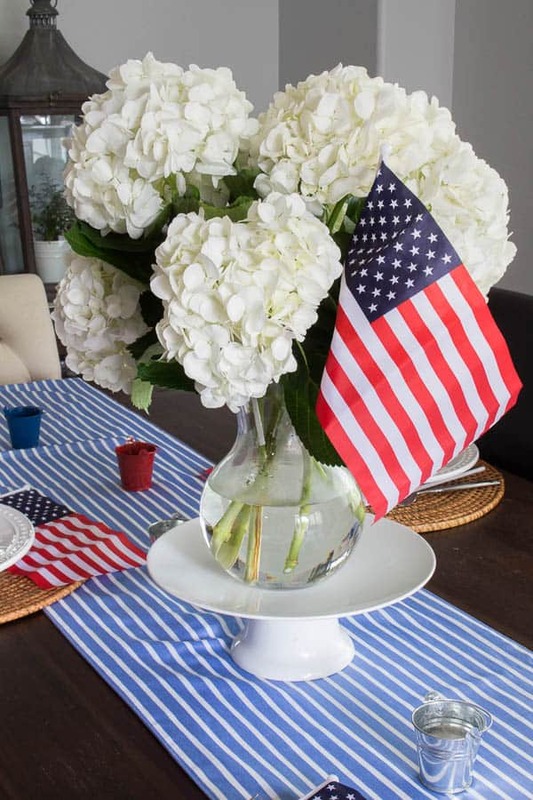 Here are creative ways to show off the red, white and blue this Summer. We have officially hit the patriotic season once again. 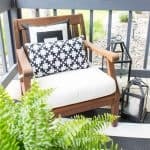 If you’re looking for some fun creative patriotic decor ideas that are flag-waving proud, look no further. 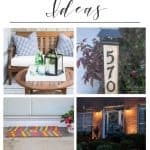 I have an awesome round up full of inspiration to help you deck your home for all the patriotic holidays coming up this summer! 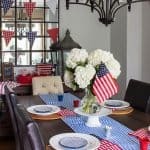 One of my favorite patriotic home decor ideas is this fun patriotic tablescape. I only spent like an hour of time and $35 to get my whole dining room all ready to party in the loyal red, white and blue! Even though my home is usually decorated in a more neutral theme, it was fun to add some color for the 4th of July. 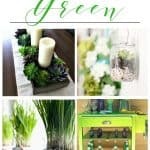 But this tablescape could be great for Memorial or Labor Day too! 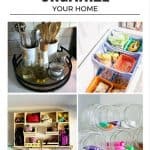 You can learn all the steps I took to make this festive dining room (on a budget I might add), by clicking HERE. But that’s not the only patriotic do-it-yourself project I have to show you. 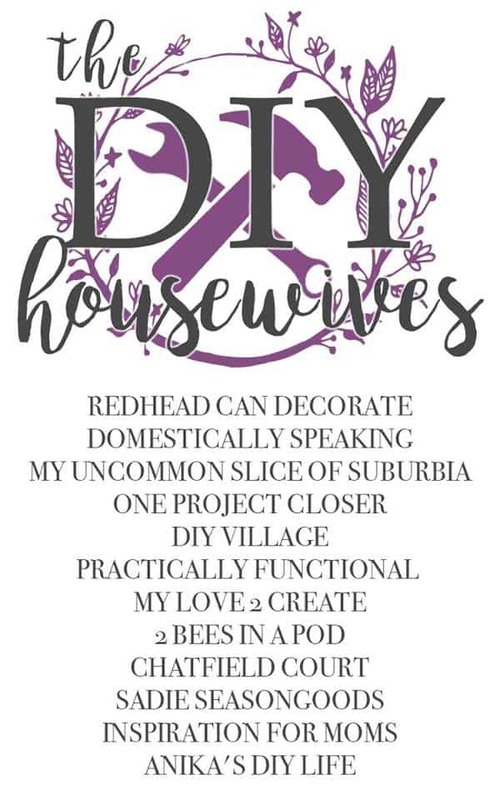 The DIY Housewives also shared their favorite patriotic decor ideas as well. 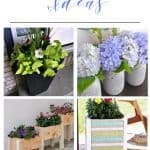 With all these great diy’s, your home will be looking amazing this summer in all the fabulous red, white and blue! 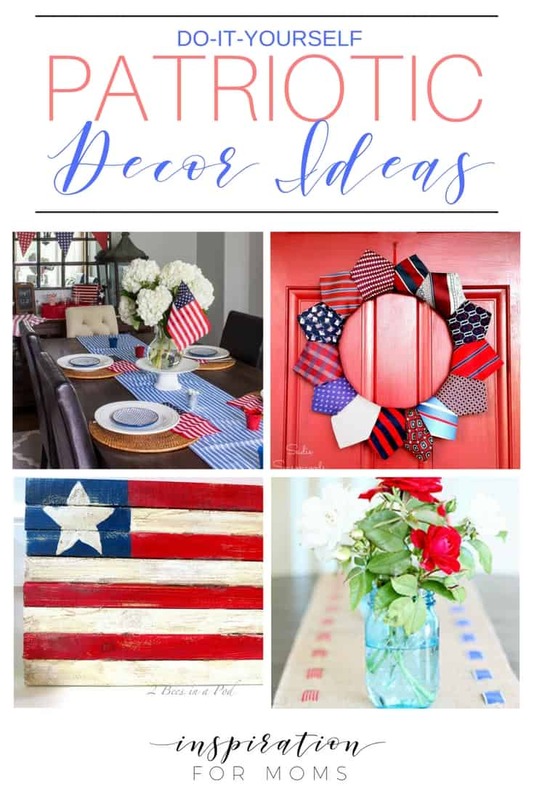 Just click on any image below to see the complete DIY tutorial for more patriotic decor! 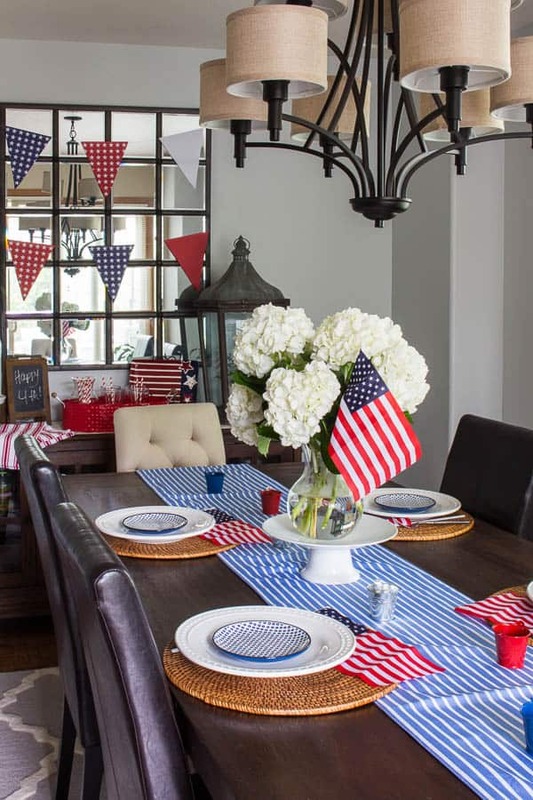 Love your patriotic tablescape… so festive!